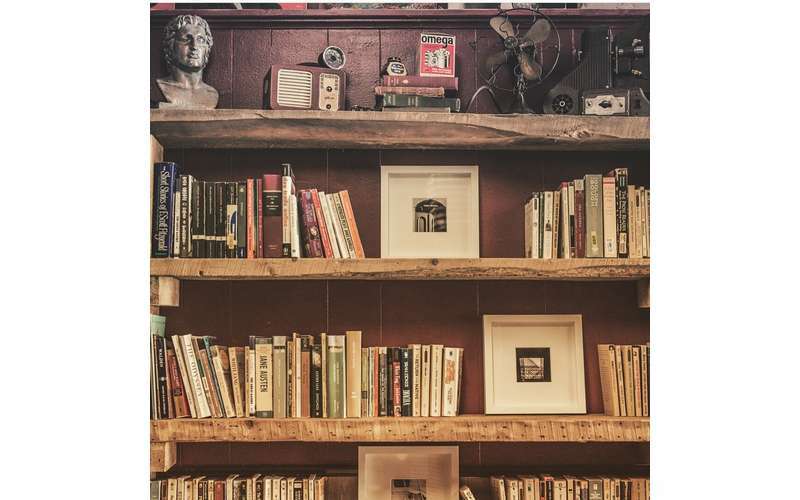 Cozy & quaint coffee shop in Ballston Spa, NY. 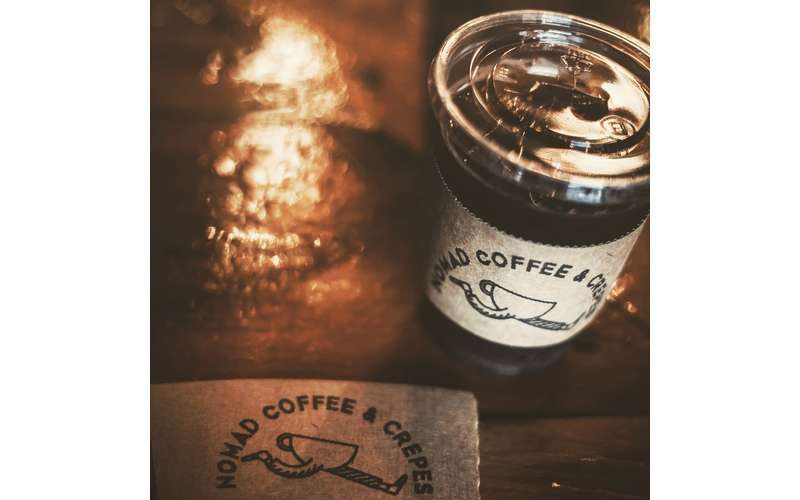 Nomad Coffee & Crepes serves savory & sweet crepes along with a variety of classic coffee choices. 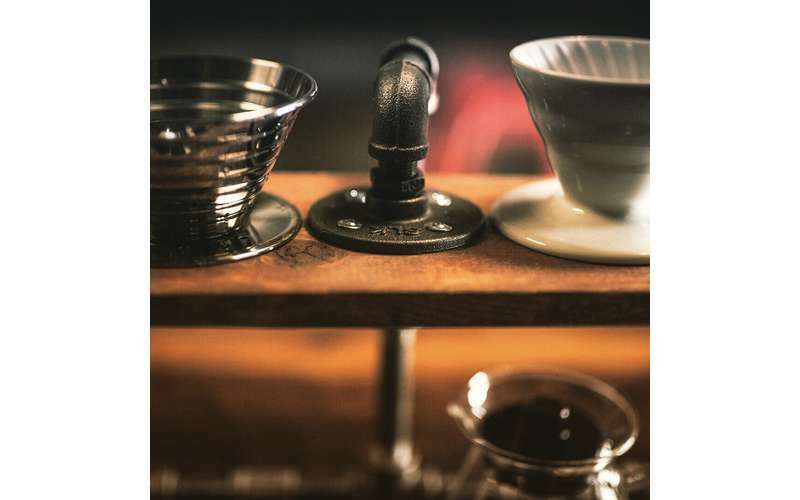 Nomad Coffee & Crepes is the vintage-inspired creation of young entrepreneur Nick Furnia. 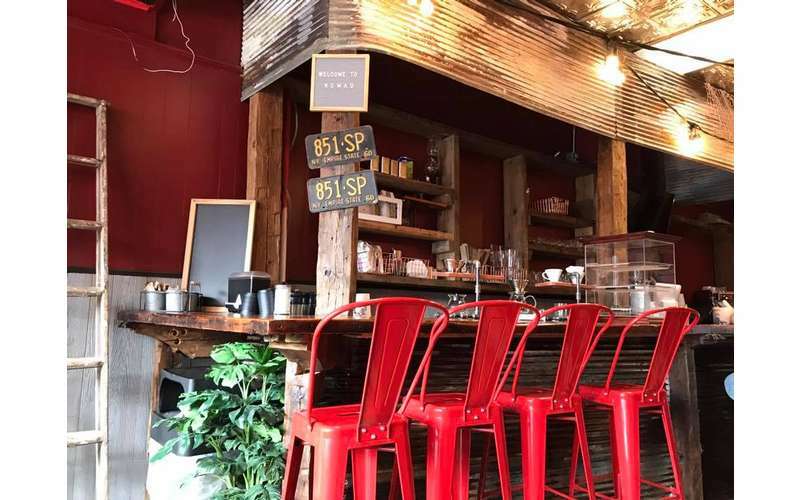 With a passion for personalized customer service and exceptional coffee, Nomad Coffee & Crepes boasts hipster coffee shop vibes mixed with a classic feel. 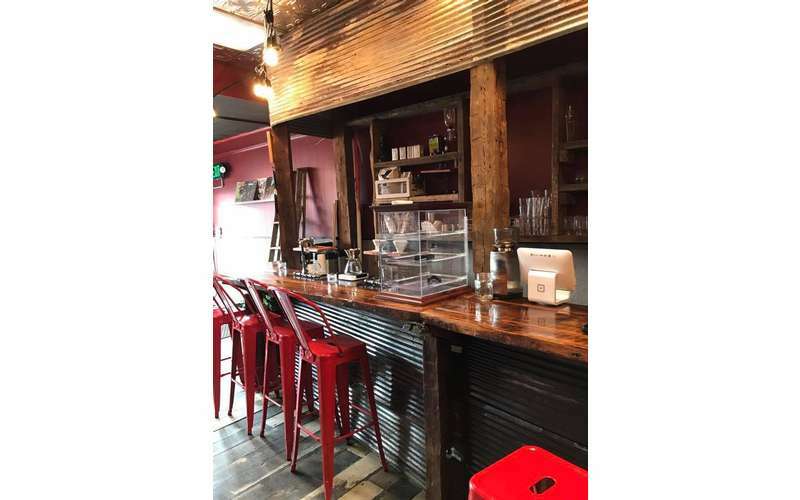 Inside the quaint building lies a classic jukebox playing old time hits and old-school decorations, transporting you back in time. 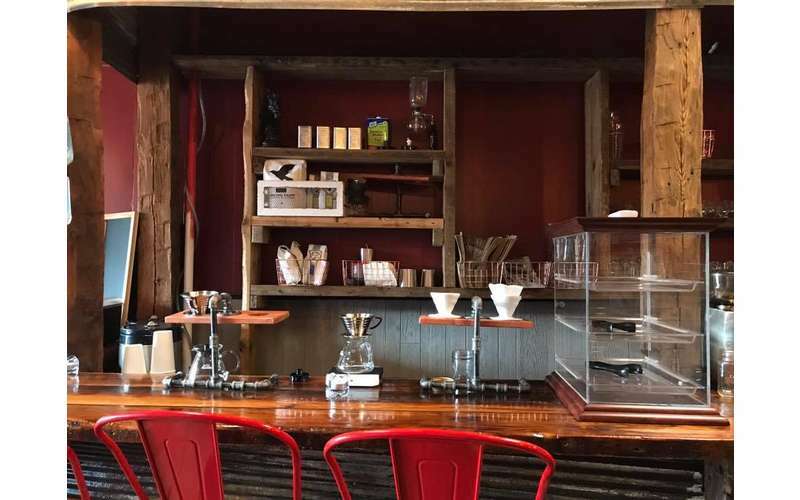 Nomad Coffee & Crepes offers specialty coffee right in downtown Ballston Spa. 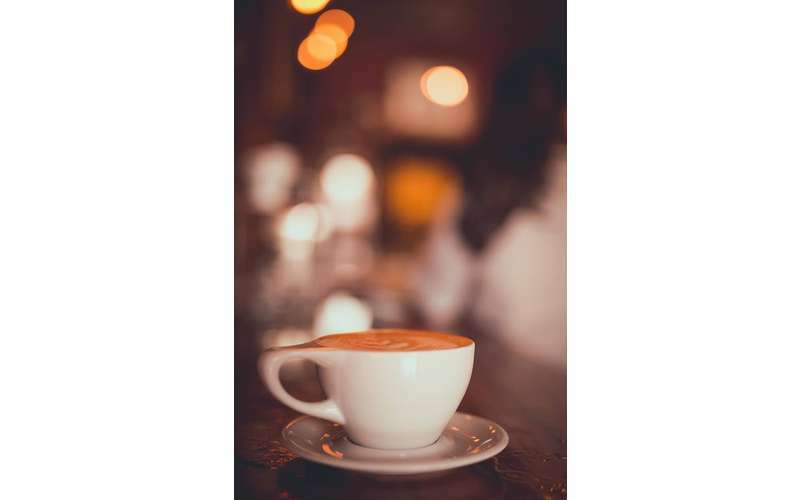 Drinks range from traditional espresso-based beverages and cold brews to matcha and chai. 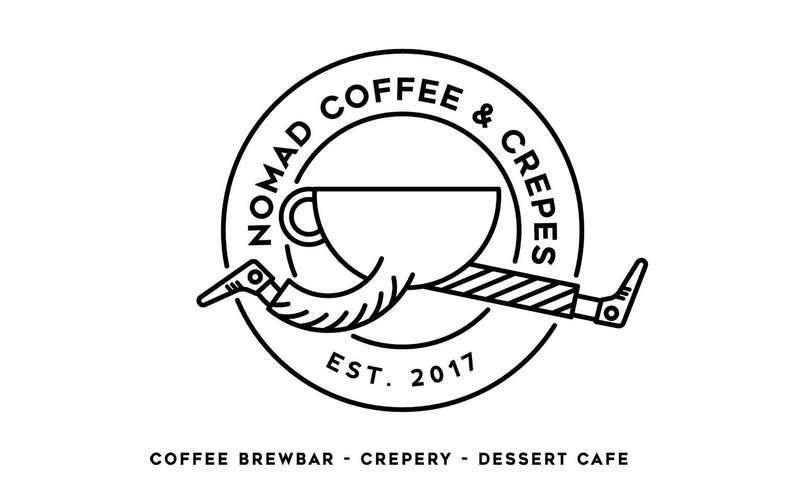 Nomad Coffee & Crepes offers a wide selection of foods and pastries for customers, specializing in savory & sweet crepes. 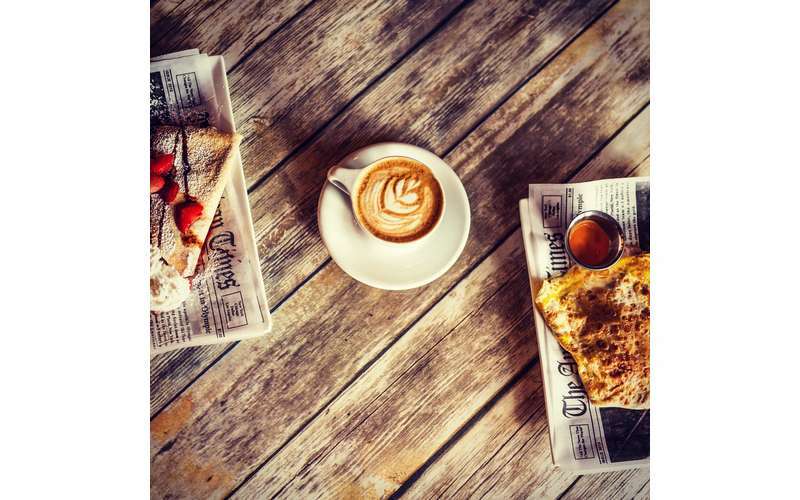 Many of the crepes are named after literary figures, from Marion Bloom (filled with strawberry filling, sliced banana, and chocolate sauce) to Breton Galette (filled with sliced ham, egg, and cheddar). 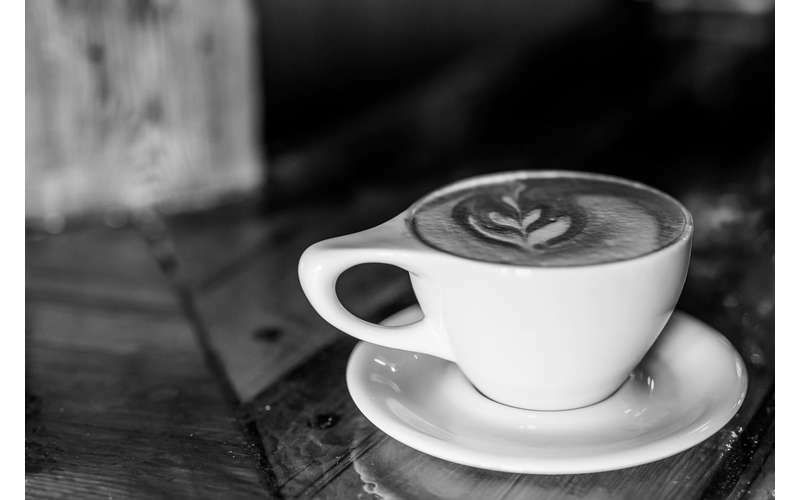 Stop by Nomad Coffee & Crepes for a classic atmosphere, vinyl records, and outstanding coffee. Explore their selection!